From Canvas, a line of limited edition clutches by illa, is born an exclusive collection – Metamosaic, by Paolo Polloniato, a renowned artist who lives and works in Nove, Italy. The main attraction of this collection is the Metamosaic, a project embarked upon by the artist along a research path on contemporary ceramic. 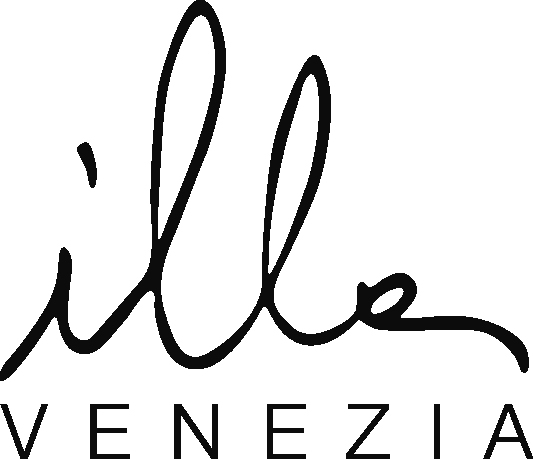 Developed through the manipulation of porcelain molds, fragments of porcelain have been impressed with molds representing images hailing from the same place of origin yet different historical eras. The images are arranged in a unique mosaic where past meets present, generating a new scene. Meta, derived from ancient Greek, indicates power towards transformation. 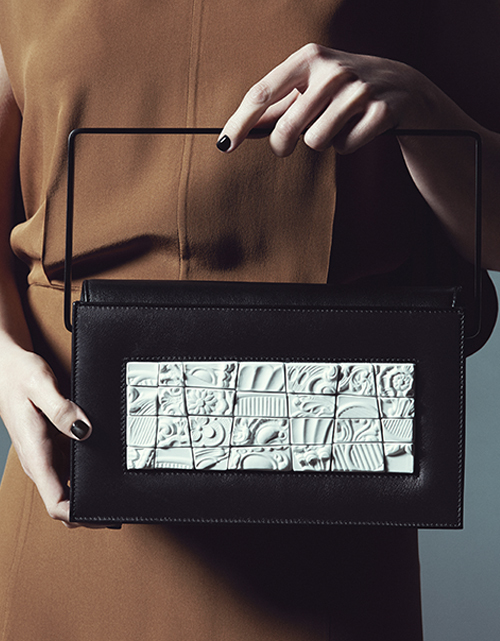 The backdrop for the porcelain Metamosaic is a minimalist clutch executed with simple elegance. Its flap folds in to bring out the exclusive porcelain “mosaic” of the front panel.